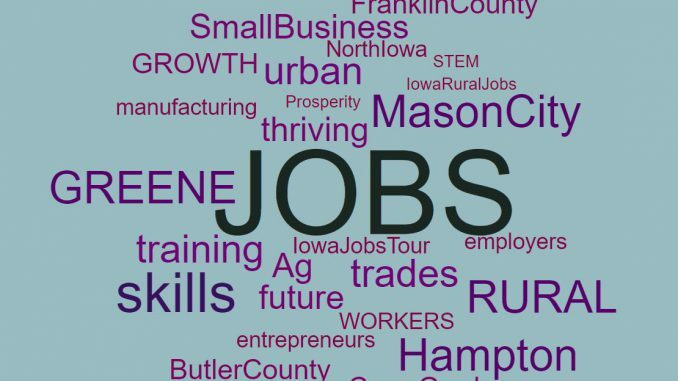 State Senator Amanda Ragan and State Representative Sharon Steckman are organizing a town hall meeting on jobs at the Mason City Public Library in the Elizabeth Muse Norris Classroom. The event will begin at 5 PM and conclude at 6 PM on Monday, November 20th. The legislators encouraged people to bring their suggestions. Senator Ragan can be reached at home by calling (641) 424-0874 or by emailing Amanda.Ragan@legis.iowa.gov. Representative Steckman can be reached by calling (641) 583-2484 or by emailing sharon.steckman@legis.iowa.gov.